Gracenote, in conjunction with the iTunes API / data allowed me to personalize the user experience beyond what iTunes provided out of the box. X-Ray IMDb on Amazon Video also enriches the experience of watching movies and television hosted on Amazon Video . While watching a movie using Amazon Video, you can tap the screen, and get details about the specific scene, shown in the foreground as the media continues to play. IMDb is an Amazon company, which in his infinite foresight, in 1998, Jeff Bezos, founder, owner and CEO of Amazon.com, struck a deal to buy IMDb outright for approximately $55 million and attach it to Amazon as a subsidiary, private company. The Internet Movie Database (abbreviated IMDb) is an online database of information related to films, television programs and video games, including cast, production crew, fictional characters, biographies, plot summaries, trivia and reviews, operated by IMDb.com, Inc., a subsidiary of Amazon. As of June 2017, IMDb has approximately 4.4 million titles (including episodes), 8 million personalities in its database, as well as 75 million registered users. In Amazon’s infinite wisdom again, they are looking to stretch both X-Ray and the IMDb property to budding film artists looking to cultivate and mature their following. How then is new media content, such as Actor’s photos, and Filmography [approved] and updated by IMDb. Furthermore, what is the selection process to get indie content [approved] and posted to Amazon video. Is there a curation process whereby not every indie artist is hosted, e.g. creative selection process is driven by Amazon Video business. 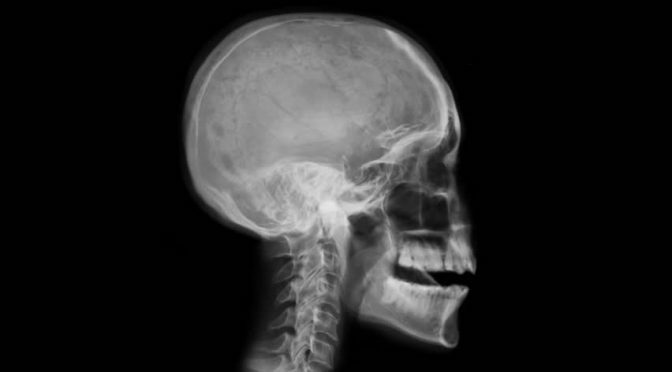 To expand the use of X-Ray powered by IMDb, what are the options for alternate Media Players and Streamers? e.g. is YouTube a possibility, hosting and streaming content embedded with X-Ray capabilities? Does Amazon X-Ray enabled capabilities require the Amazon Video player? Indie producers may leverage X-Ray Studios to integrate IMDb overlay content to enhance their audience’s experience. Timecodes are leveraged to sync up X-Ray content with the video content. All metadata regarding an Indie Video may be integrated into the video source / target file, and transcoding may be required to output the Amazon required media standard. Amazon has slightly complicated the situation by creating an Amazon Web Service (AWS) called X-Ray which has completely no relation to the X-Ray service powered by IMDb.